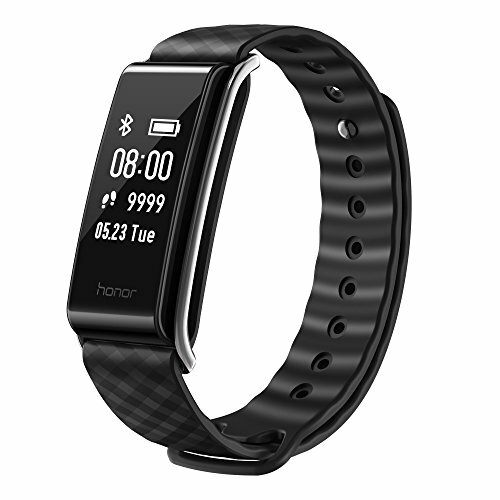 Get the Honor smart band that tracks your day and night health details. 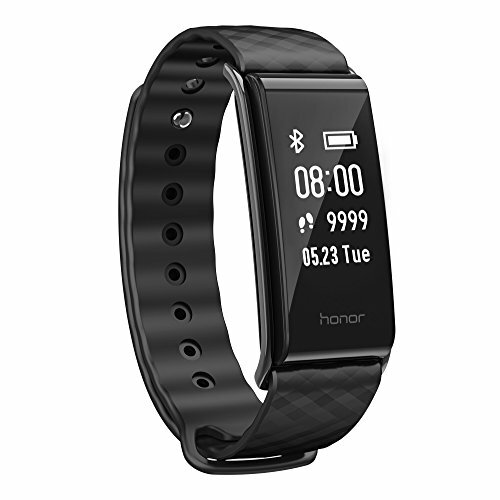 It comes with app integration with Huawei Health & Huawei Wear. You can share your information easily with mainstream societal media. Get sports information & fascinating sports interactions in Honor Band A2. 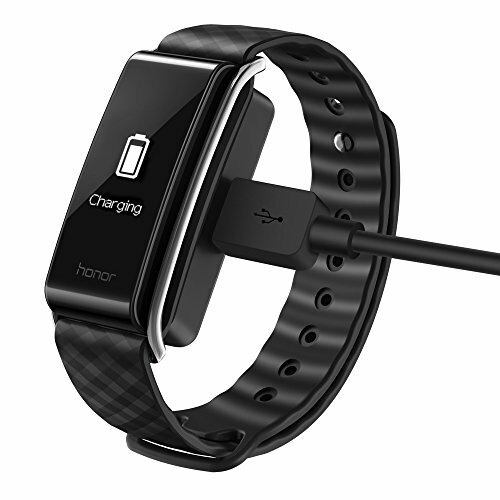 Get up to 9 days battery life with its 1.5 Hours Magnetic Charge. Maintain offline documents of exercise data throughout the past 7 days when not linked to any other device. 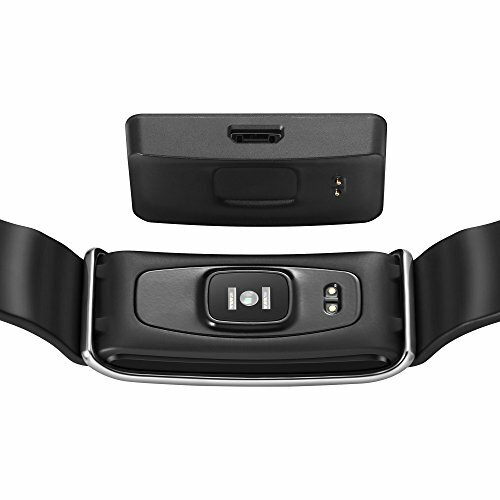 It is compatible with Android 4.4 or greater, iOS 8.0 or greater, or devices that support Bluetooth 4.2. 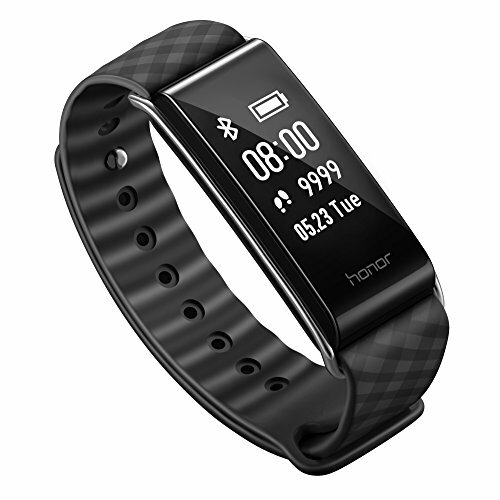 Track constant heart rate with its RealTime Fitness tracking feature. 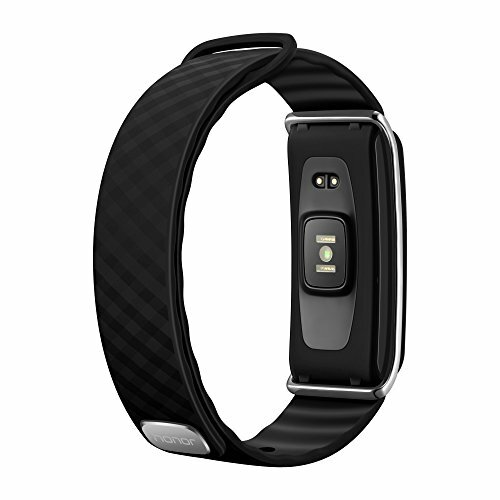 Track fitness strength in real time with constant heart rate monitoring. Reduce accidents from excessive exercise together with rapid heartbeat reminding. Screen exercise information in real time to increase workout functionality. 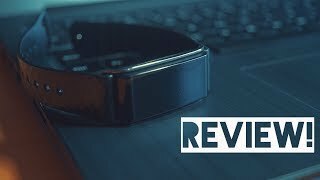 Improve sleep quality through sleep tracking and Smart Alarm Clock. Track Accurate sleep phases (light / heavy / alert) monitoring with heart rate tracking. Its enormous 0.96″ big OLED display gives more info at a glance. Get all works at your fingertips. It is sweat and waterproof. It is your reliable companion in everyday life, no need to remove it when washing your hands or perhaps taking a shower.